Want to upgrade your MS Access application with the new Access 2019 upgrade? 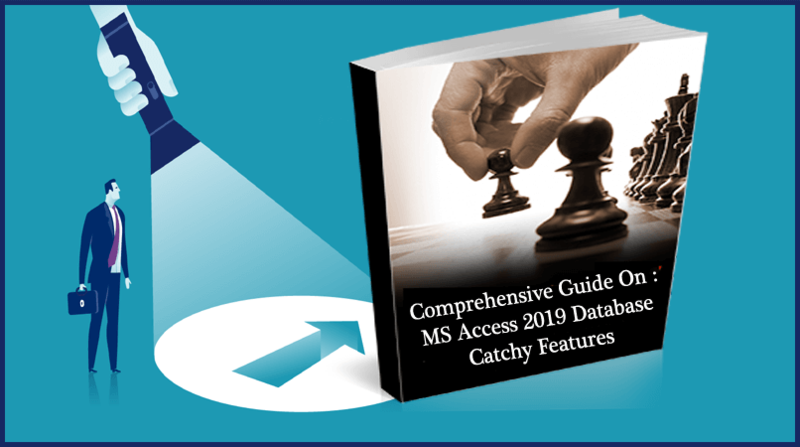 Or are you want to know whether this Microsoft Access 2019 is a solid database application or it is somewhat buggy like MS Access 2016. Acquire all the information regarding the new Access 2019. If you are upgrading to Access 2019 from Access 2016. You will still have all features of which you are used to but it doesn’t mean that you won’t get anything else. Don’t worry as you will notice few new features as well. 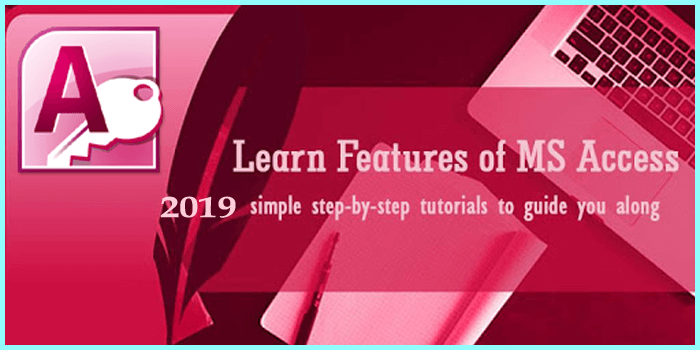 Here you will get every pinch of information about Access Database 2019 new features. So, that you can easily take decision on whether you want to upgrade your current Access database with Access 2019. 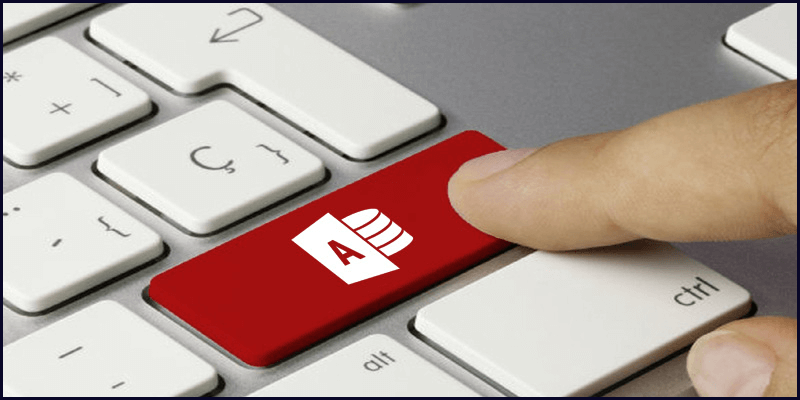 Microsoft Access 2019 is Microsoft Corporation’s newest desktop productivity database. 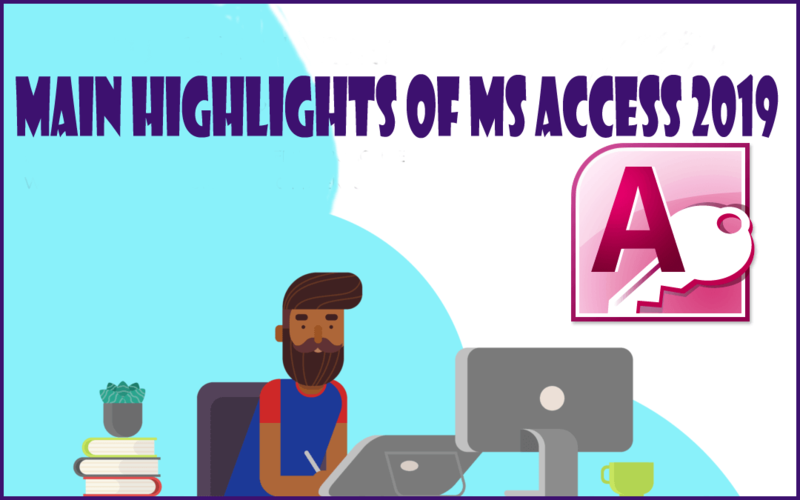 MS access is Microsoft’s entry level database with Microsoft azure as their cloud based database application integrated with SQL Server and Access. Whereas, the MS Power BI is the efficient relational database and the future of desktop productivity solutions. If you are approaching to buy for the new PC then you must get this new version of access. But if version you are currently been running is working great for you then in that case you can wait. As the new version of Access 2019 encounters some bugs so give some time until the bug patches are worked out. 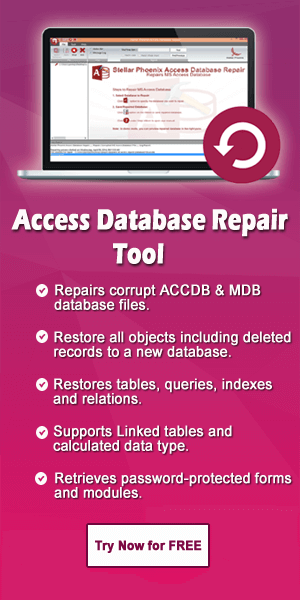 MS Access database helps the programmers to store, analyze, organize and share data. Options to create tables operate datasheets and also add data validation. 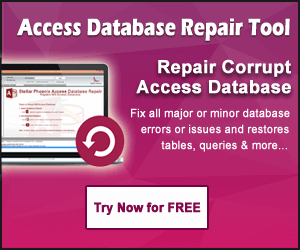 Make use of the XML Data access page design and visual basic automation. Easy data exchange options with MS Office applications like Word, Excel, and more. Other than this the applications covers a lot a more features. So, let’s discuss about those features one by one. You will get the option to choose from 11 new charts for easy understanding of the data stored in form and reports. Match fields as per the chart dimensions and preview your changes instantly. You will see that in the column chart, categories are displayed along the horizontal axis (Axis (Category) property). Whereas, the values are displayed along on vertical axis. In this chart type, categories are been displayed along the horizontal axis (Axis (Category) property) and values are distributed throughout the vertical axis (Values (Y axis) property). In the Bar chart, values are distributed along the horizontal axis (Axis (Category) property). Whereas, categories are evenly spread over the vertical axis (Values (Y axis) property). In this chart type, a normal placement of the axis and values dimension gets reversed. In this chart form, categories were shown in pie slices (Axis (Category) property). Whereas, the data values (Values (Y axis) property) are displayed in percentage within the pie circle. Combo charts is the combination of two or more chart types, like group of column and line chart to explain different but related data. In this new access 2019 database this feature of dBASE file support (.dbf) is re- introduced. 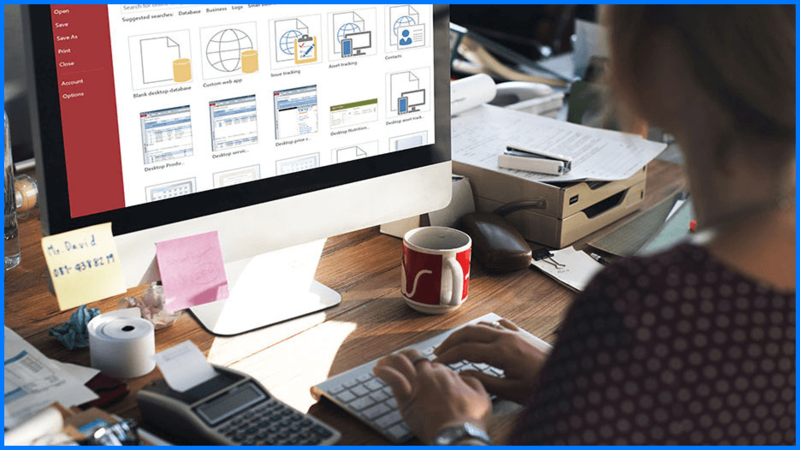 Users can easily import or link to the data that is stored in dBASE files in Access and also export data to dBASE files. Are you facing difficulty in finding off the specific property on property sheet among numerous numbers of available properties? Don’t worry as the latest version of Access 2019 is introduced with property sheet sorting features. Sometimes Forms and reports contain dozens of properties which is spread over the several tabs. At that time searching for any specific property becomes too difficult. Then you will get a sort toggle button present in the upper right corner. Due to the default setting, properties are listed in the original order as you need to see in Access. Tap to the sort option and after this access will sorts the list of properties in their alphabetical order. Hit the sort option again to toggle the sorting back to their default settings. In the list of Access 2019 feature one new thing which is added is the new label name property for controls. With this feature you can associate a label control with another control. Firstly you need to “cut” the label control and after then “paste“ it on another control to associate it. With the new label name property, one can easily type in the name of label control to associate it. This associated label name along with the control helps in easy accessibility. As with the Assistive technology you can now easily detect and indicate the association. The new access 2019 supports Large number data type. This supports non-monetary, numeric value. Apart from this it also well compatible with the SQL_BIGINT data type in ODBC. This data type also works great to calculate large numbers. You have the option to link or import from database with corresponding data type like SQL Server bigint data type. You can add large number as field to Access table. Make use this Large number data type for easy support in linking to import from external sources. Firstly you need to select option in the Access options dialog box. Tap to the File > Options > Current Database. In the options dialog box, you will get the Data Type Support section. So, choose the option Support BigInt Data Type for Linked/Imported Tables. When such incident happen where Access loses the ODBC connection to an external data source. Then at that time users have to close and then re-open their Access database just to precede working of the objects which uses the data of the external data source. Access never tries to establish the lost connection even if the connection is valid again. User can’t do anything to make access try and reconnect external data source. But don’t get worried as there are such fixes that you can try to regain the lost ODBC connection to an external data source. Here the following scenario, help you in easy handling of this issue. If somehow the Access loses ODBC connection to external data source that you are currently been using then you will get an error message regarding this connection failure issue. Access automatically tries to reconnect to the data source when performing operations which needs to connect to an external data source. If this retry gets success you can proceed you work with database data and its objects without closing or re-opening access database. But if in case the retry process won’t get success then you are unable to work with an object which uses the external data source. In that case you can continue working with other database areas which are not dependent on unreachable data sources. You attempt to make use of the data or objects again that rely on external data connections forces MS Access to reconnect to external data source. For easy opening of the Edit List Items dialog box while working with the value list combo boxes on access forms there is a keyboard shortcut. If your combo box uses value list as its data source then set the Allow Value List Edits property to Yes. After the n you can get this new keyboard shortcut. If you are using the combo box in the form view, then press Ctrl+E just to open the Edit List Items dialog box. In the new Access 2019 you will also get to Tell Me what you want to do box at the top ribbon. This is an improved way of searching content and recommendation to answer questions in better and faster way. When you ask for certain task, or queries in this Tell Me what you want to do box you will get wide variety of options. If the question is easy to solve then access will try to answer it right from the TELL ME Pane. But if the answer of your asked query is tough then it will suggest some help that best matches your needs. So, try out the things that can easily resolve all your issues for which you are looking for. Previously it is quite difficult to resize the table objects in the relationship windows and query design. It is also found that grabbing and moving up the popup form with the help mouse is quiet difficult. But now it’s too easy to grab and resize the border of the tables just by making use of the mouse within the window. Apart from these aforementioned enhancing Access 2019 features there are so many new improvements done in the Access landscape. States like collapsed or expanded of Lookup fields and combo boxes can now easily be recognized and read. Complete of the lookup and combo box row having multiple columns are now can easily be read and recognized. Option group name with its state is now been recognized and read. For datasheet column, filter menu arrow icon is also available. In windows Narrator scan mode, you have the option to press the left or right arrow for easy navigation to radio button. For easy toggle press enter or space. Assistive technology or windows narrator has now the option to use more controls when they uses elements like reports, tab controls, check box controls in forms, attachments, and datasheets etc. It is now too easier to read out the columns names that are displayed in form datasheets, query and table etc. Now you can easily see the filter button in the record navigation bar which is present at the bottom of a form or datasheet. In the manage data task dialog box the saved import tab are now visible at the time of editing the text. Forms and reports appears in high contrast like as themed command button controls, datasheet column headers, and focus cell text color in datasheets. In order to create table in Access, you just need to tap Alt+H. To open filter menu of a table column just press Q. If you need to open Find and Replace dialog box, you just need to press FD. To make a round through all sections in popup forms just use F6 and Shift+F6 keyboard shortcuts. You spent much of time working with Access 2016, now it’s high time to try the new Access 2019 database. If you are much comfortable with access previous version then use that only but it if you want to try this upgraded version then must use it once.